When Weather Matters . . . 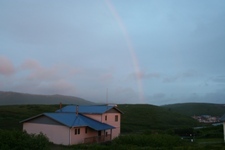 Weather in the Aleutians can be summed up in one word – unpredictable. The old saying is that if you don’t like the weather, just wait fifteen minutes and it will probably change. From calm and sunny to windy with no visibility, fast changing weather conditions impact our region on a daily basis. 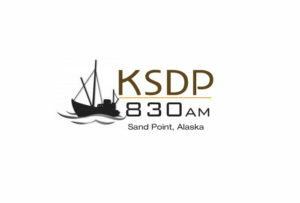 To better serve our listeners, KSDP added hourly weather updates to its broadcast schedule and partnered with the National Weather Service to launch Weather Radio Station Sand Point. With ever-changing weather conditions, staying informed truly makes a difference. 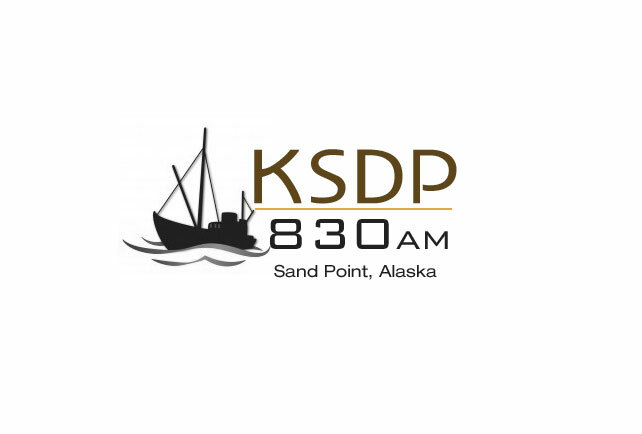 Stay tuned to KSDP 830 AM and weather radio station Sand Point on 162.55 MHz for up-to-date information on the every-changing weather conditions in Southwest Alaska. 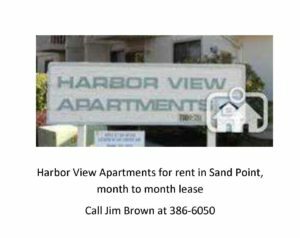 Partnering with the National Oceanic and Atmospheric Administration (NOAA) and the National Weather Service (NWS), KSDP launched Weather Radio Station Sand Point in August, 2004. 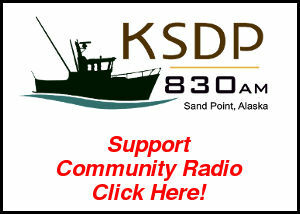 The station, operating 24-hours a day, provides automated marine weather forecasts to listeners throughout the region on VHF Weather-1 and 162.55 MHz.